Enterprises are investing time and resources to use devices and applications to make them more efficient and productive. They expect their on-demand access to their Business Processes to be device agnostic. With years of experience behind us, Ideavate will help you transition from ‘mobile first’ and ‘mobile only’ to ‘mobile plus’ strategy. We bring together enterprise mobility, cloud, IoT and Big Data to realize a winning Mobile Strategy for you. 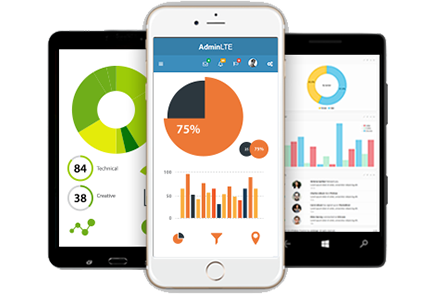 We create the most meaningful application experience with our innovative services and collaboration solutions for iOS, Android and Windows. With our technology and domain expertise, agile processes and delivery experience, we have delivered the best of breed Enterprise Apps. 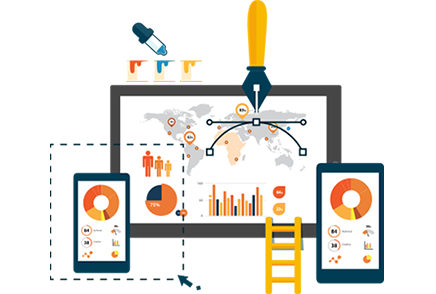 We have a long experience of integrating software solutions and hardware using proprietary communication protocol. 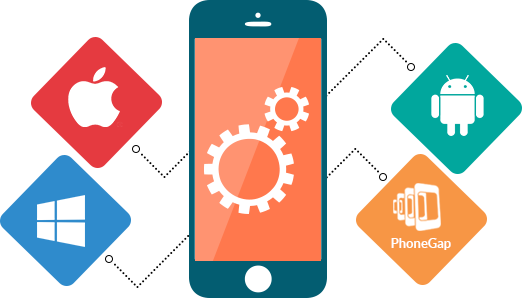 With our engineering expertise, we shall enrich your business with world class apps. The mobile ecosystem is constantly evolving. It is imperative to keep your mobile offerings not just relevant but also updated. Our Re-engineering Experts specialize in cross platform porting, intra platform porting and porting across devices. We also help you with OS up-gradation, new feature addition or integration, and ensure scalability of our solutions. Developing native apps for multiple channels and platforms can be a daunting task. Our Cross-Platform Development Experts blend hybrid and native development benefits and build mobile apps with less effort and in a quick manner. We follow a structured approach for leveraging the benefits of PhoneGap's and Xamarin’s Cross-Platform / Hybrid Tool to help you avoid redundancy and wastage of resources. In today’s world, seamless transition is expected between mobile and web. Enterprises need a Unified approach to ensure consistency and easy adaptation. 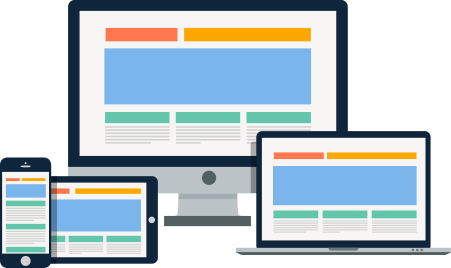 At Ideavate, our mobile web apps team specializes in creating optimal viewing and interaction experience across a wide array of devices. Leverage our rich technology experience to embrace modern web standards for your business.